Mathusek replaces and installs plates and anchors. Are you adding a volleyball team? Let us know and we can help choose the system that will work best for your needs. 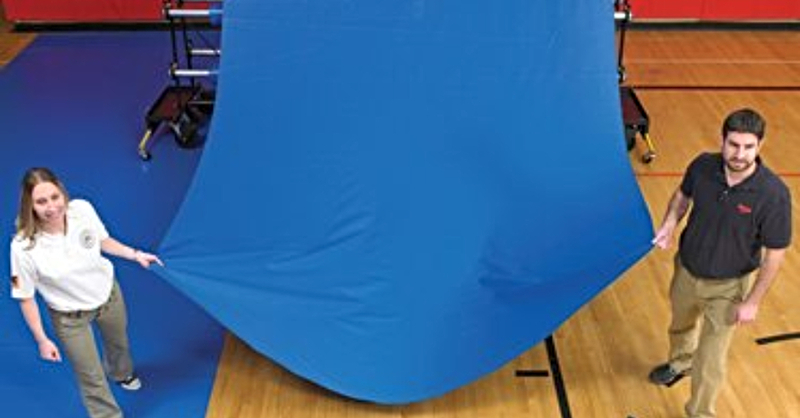 Protecting your gym and flooring surfaces will provide some great benefits. We install wall base or Cove Base for some important reasons. Not only does Cove Base protect your walls and corners, it plays a critical role in floor expansion. An expansion gap is needed around the perimeter of wood flooring to allow for the floor to move (the process is natural and expected). Cove Base covers that void to prevent moisture from getting under the floor and covering that gap. Perimeter base can be rubber, wood or metal. We carry and install all types. 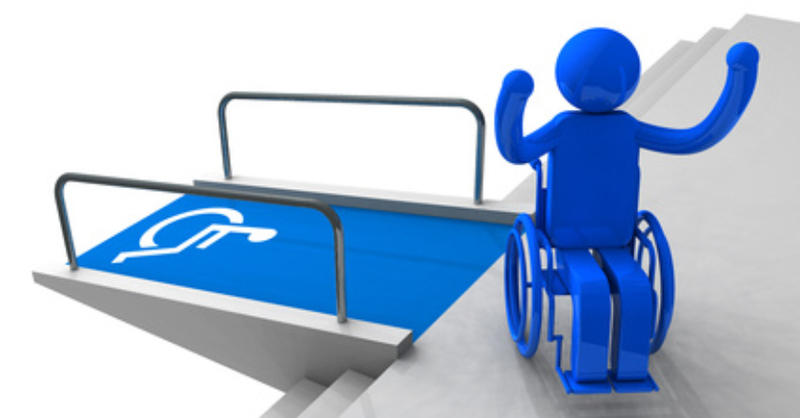 Here at Mathusek, we want to support you with ADA complaint ramps, saddles and thresholds. Our expert installers will create the safe and accessible space you need.